Our promotional printed Seed Packets are an inexpensive eco-friendly promotional product with a high perceived worth to your customers. Plants are a long-lasting gift that will look beautiful once in bloom. 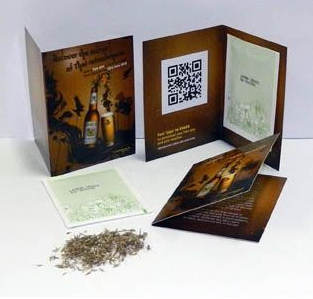 Our printed Seed Packets are available in range of styles and shapes to suit a variety of marketing campaigns. They are very versatile and can be used for direct mail campaigns, as business cards, attached to products and more! Seed Packets are foil sealed, protecting the seeds from any moisture and in turn allowing for a long shelf life. 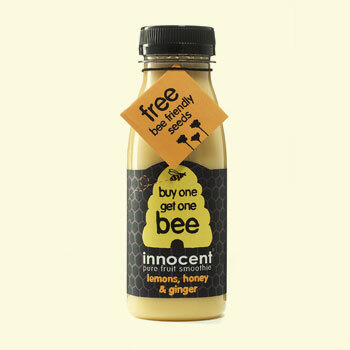 This makes them ideal for long lasting promotions or campaigns. 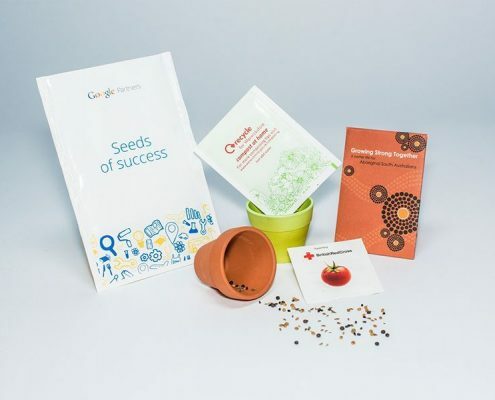 – Seed Booklet: This bespoke printed booklet contains a seed packet inside. Choose from any tree, flower, fruit, vegetable or herb seeds. 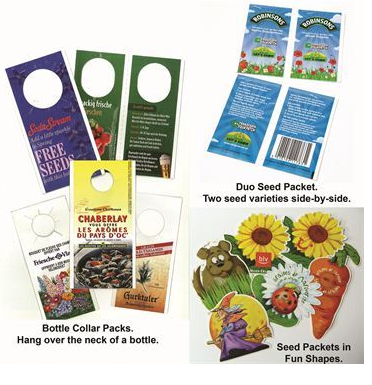 – Seed Packet Specials: Use your imagination to create seed packets in any shape you choose! Select a character, logo, flower or any other shape you want to create. We can create hang tags for products, or business cards and mailers. – Seed pockets (smaller packets) are also available in white or craft paper. 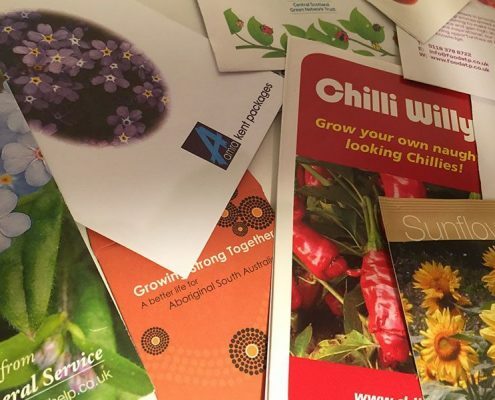 Our promotional Seed Packets can be presented in a variety of ways; from the small (less than the size of credit card) to the big (larger than a standard envelope). Our bespoke service allows for number of design options helping you to create a memorable promotional product which spreads your brand message. 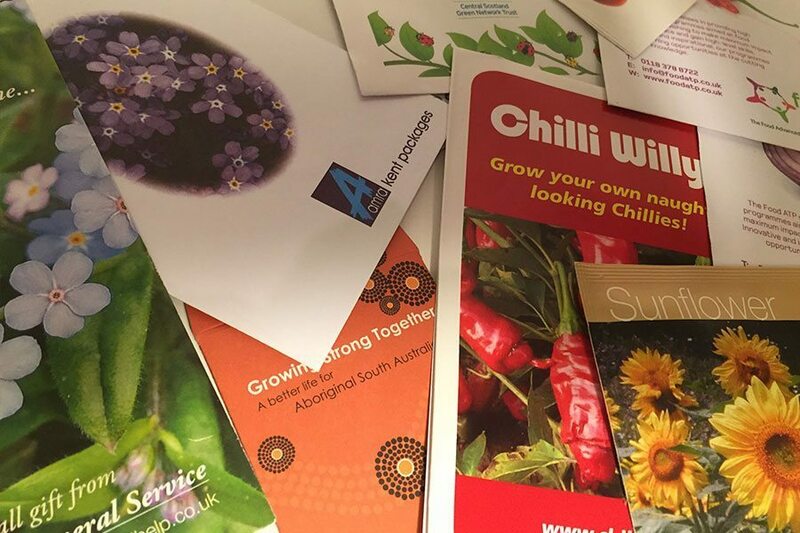 As well as custom full-colour printing, you can also choose from our vast array of seed varieties, including herbs, flowers, trees & fruits and vegetables. 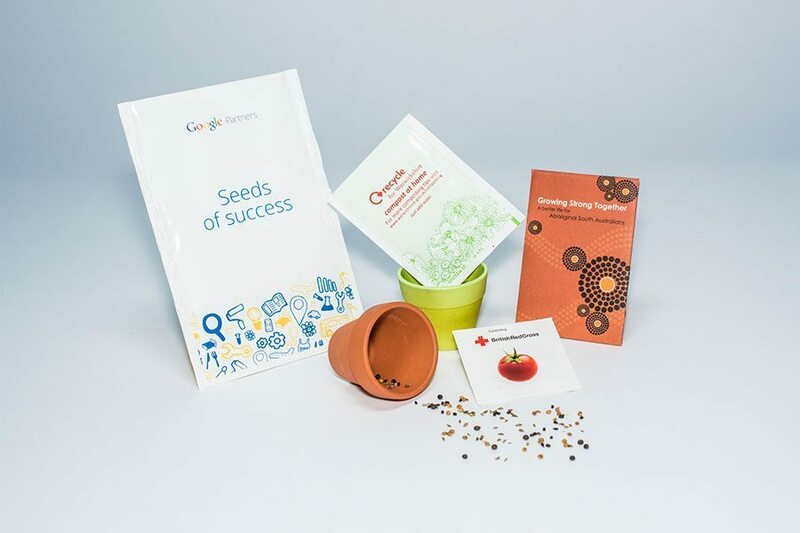 Each packet contains seeds with full colour print on 100% recycled gloss, matte or kraft board. All printing uses soy and vegetable ink. Seed and growing instructions are always included as is expected germination time, botanical and common name of the planet.